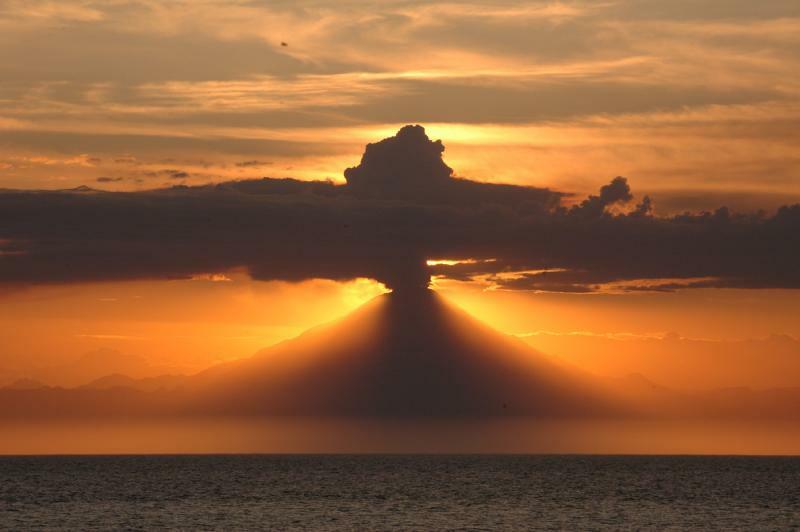 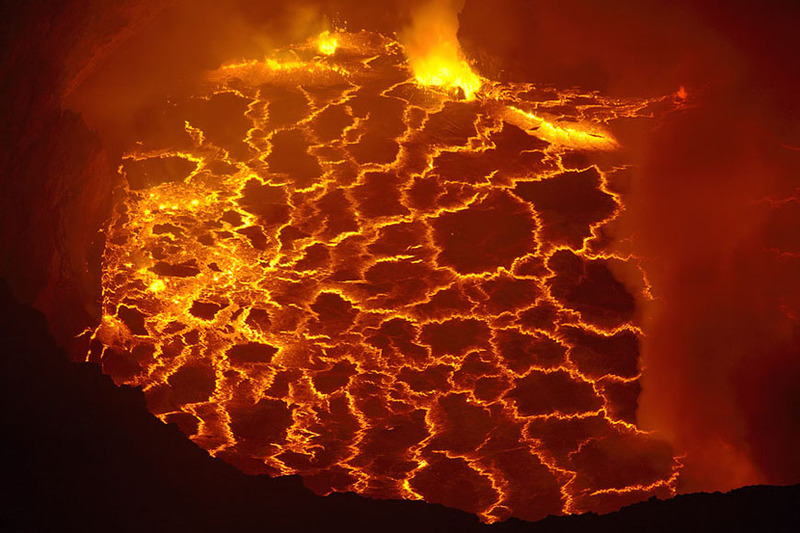 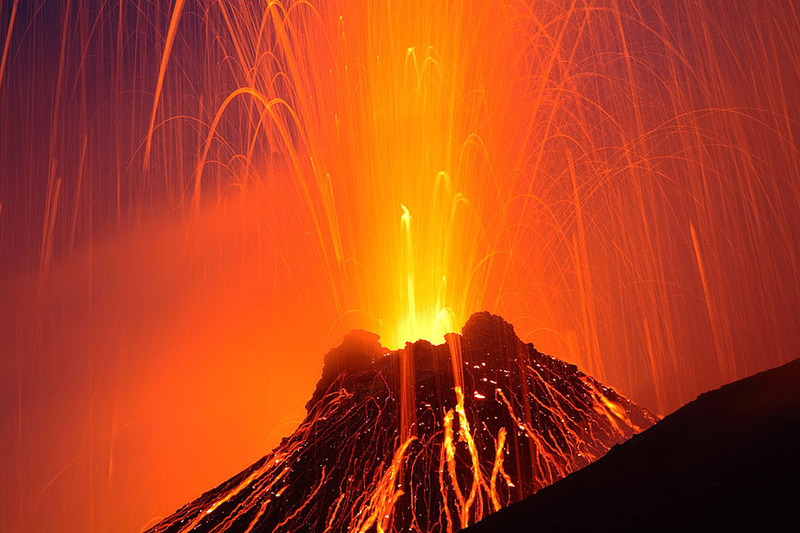 Volcanoes are one of the most destructive, beautiful and awe-inspiring natural events that occur on Earth. 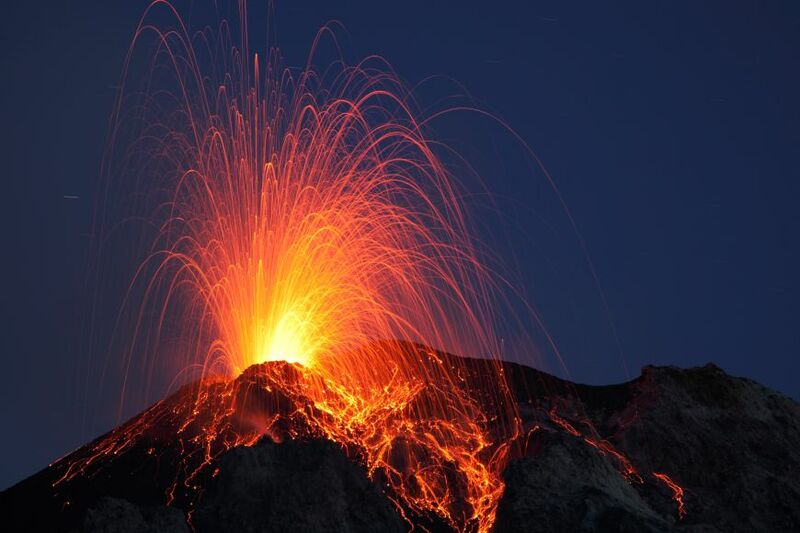 A volcano is a rupture in the Earth’s crust, where the subsurface pressure causes magma, ash and gas to escape. 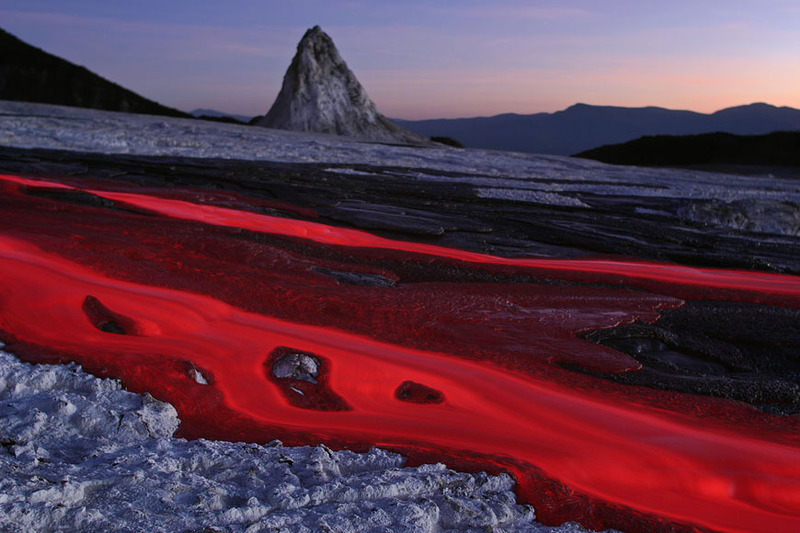 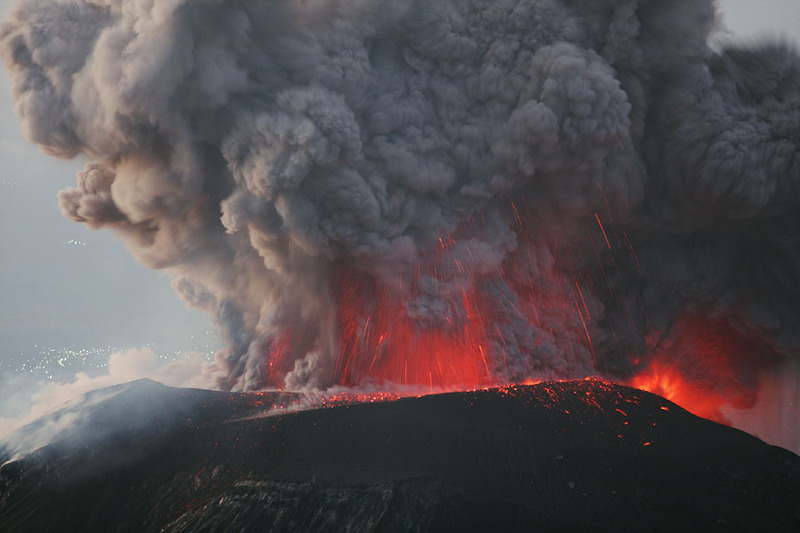 Eruptions are generally defined as red or gray, where red eruptions feature lava freely flowing from a volcano, while gray eruptions feature exploding rock, ash and gas being propelled into the sky. 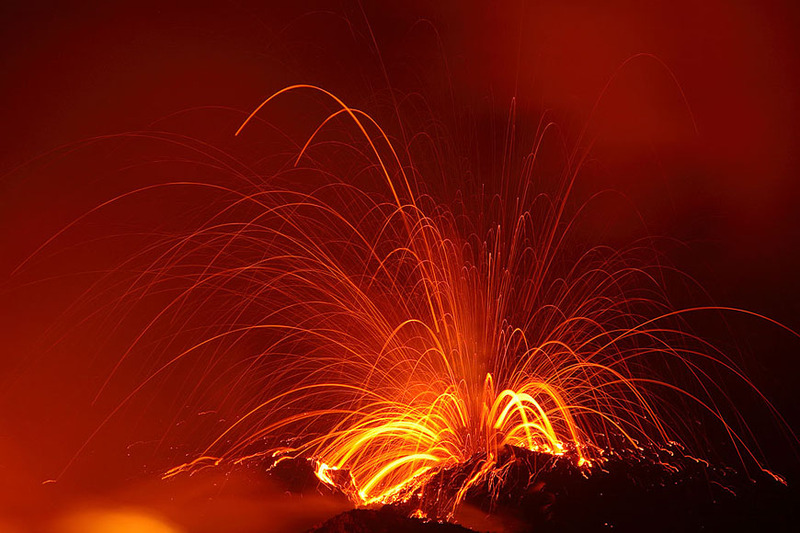 Capturing photographs of erupting volcanoes is incredibly dangerous, particularly in gray eruptions where pyroclastic flows can travel several hundred miles per hour. 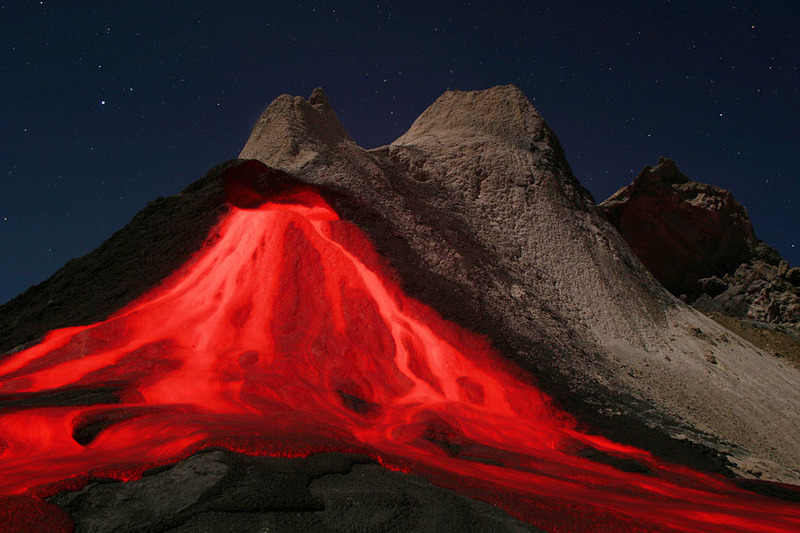 Volcanic eruptions are relatively frequent, with red eruptions in the Hawaiian islands occurring constantly. 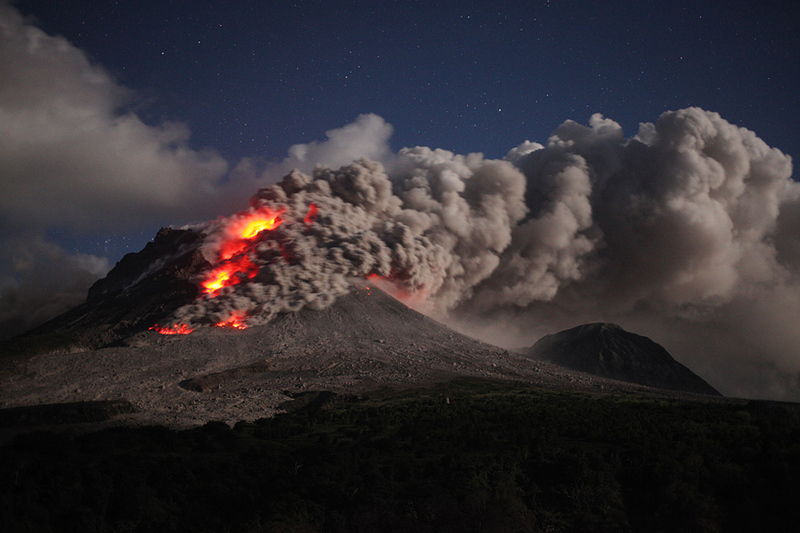 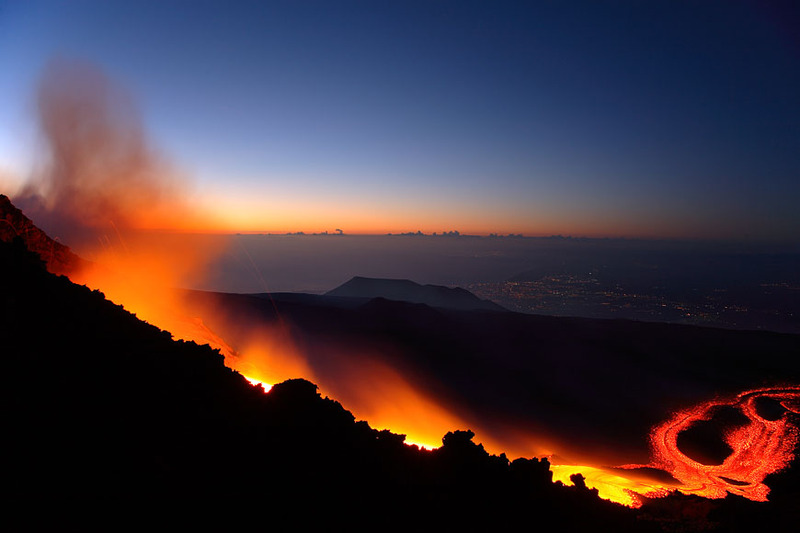 Gray eruptions are rarer, but tend to be far more devastating to life on this planet. 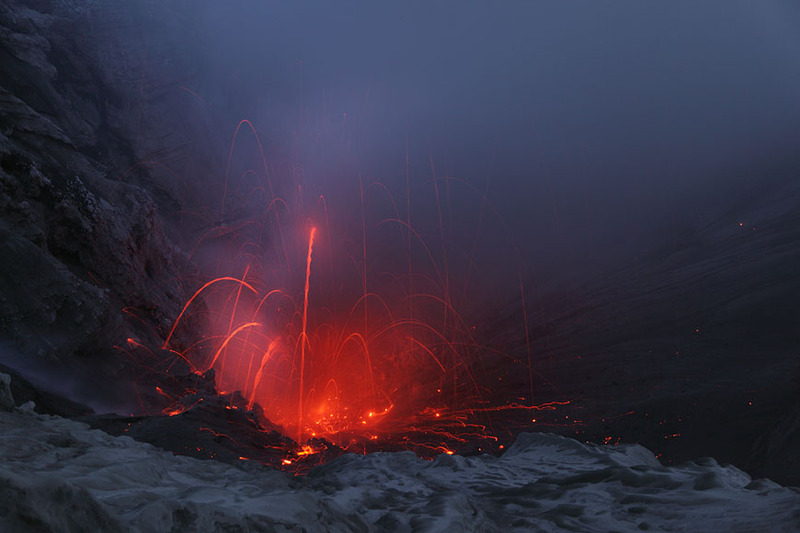 The supervolcanic eruption at Lake Toba, between 69,000 and 77,000 years ago, resulted in the reduction of the human population to possibly only several thousand breeding pairs. 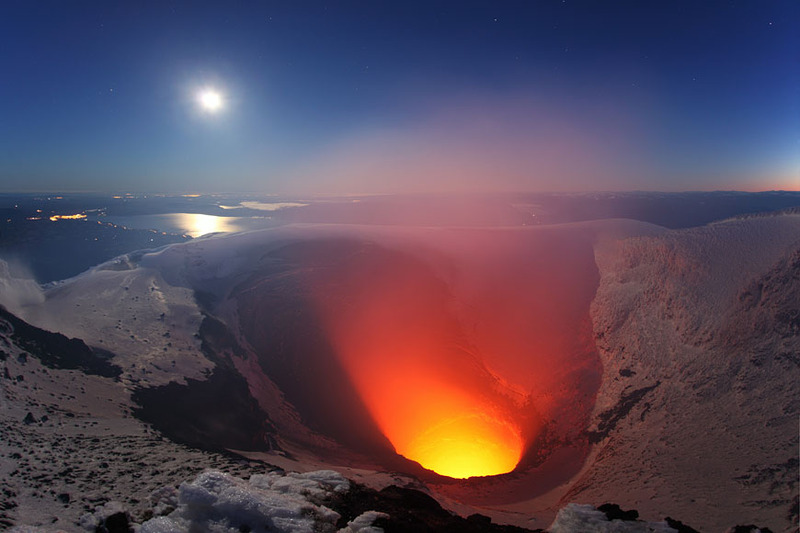 This post showcases 40 breathtaking volcano photographs, captured by a handful of talented photographers who braved the power of the volcano to show them to the world. 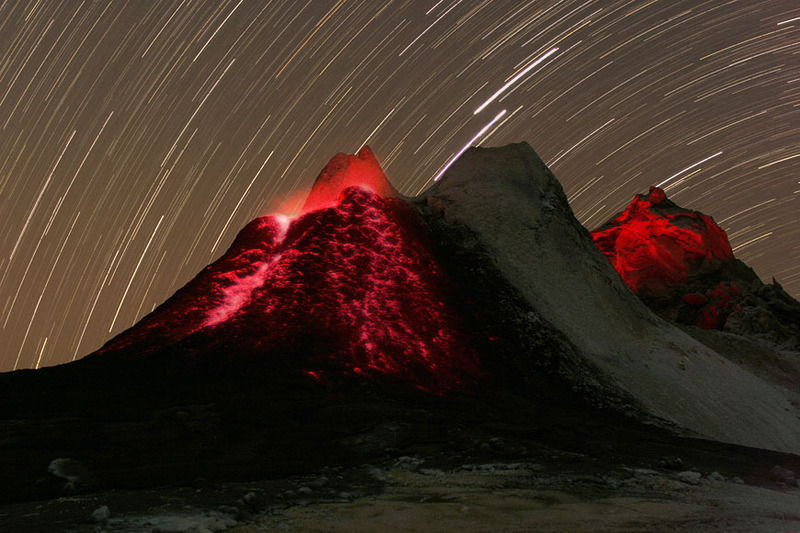 Featuring photographs from the Associated Press, NASA, the USGS, and freelance photographers, this collection will leave you stunned. 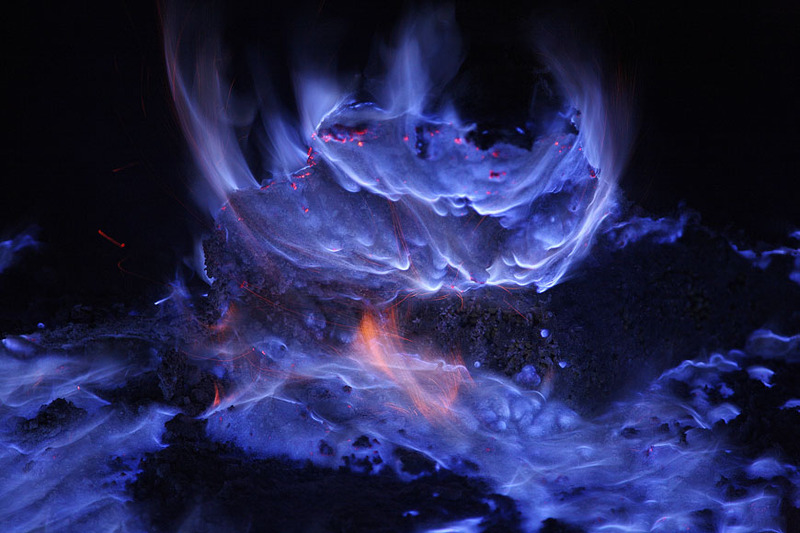 All photographs are properly linked to the photographer’s home page, so if you’re craving more, be sure to visit each photographer’s portfolio. 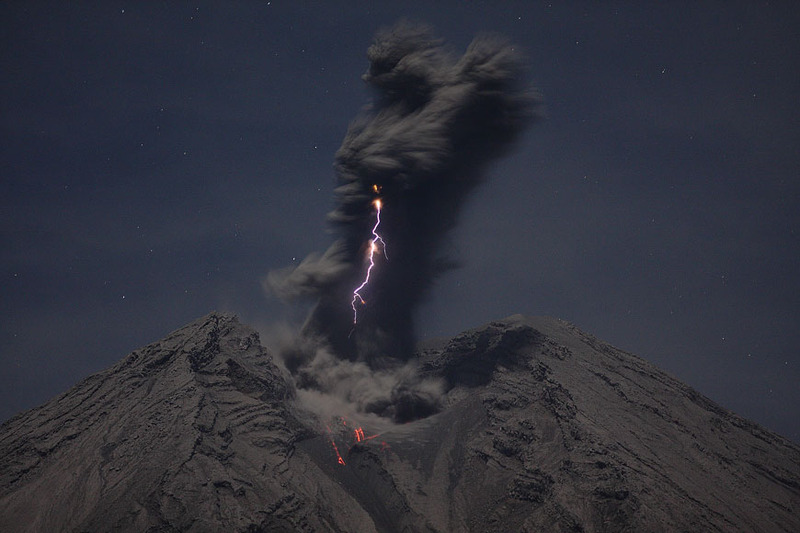 Thanks to all the photographers who managed to capture these brilliant photographs.